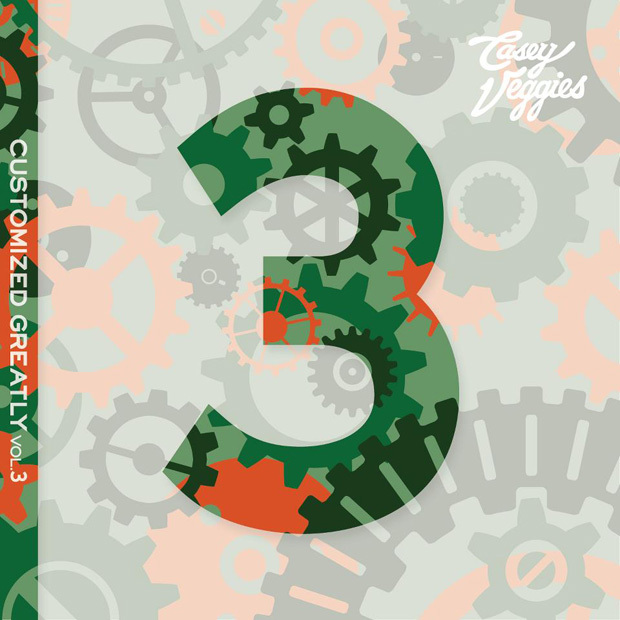 Casey Veggies released the third installment of the Customized Greatly series today, which features a total of 17 tracks and is relatively feature-less. 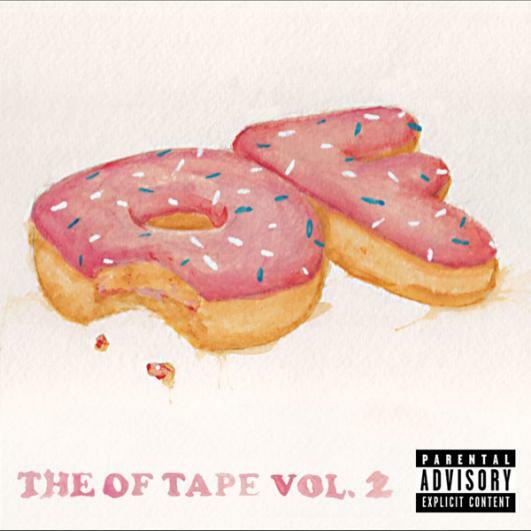 The most notable song on the tape is “PNCINTLOFWGKTA” which features OF’s Tyler The Creator, Domo Genesis Hodgy Beats, and Earl Sweatshirt, which can be heard below. Click here to download “Customized Greatly Vol. 3”. With the leak of Odd Future’s The OF Tape Vol. 2 comes a slew of new songs, most notably the 10 minute banger “Oldie”, which features every single member of the collective including the one and only Earl. Click here to download “Oldie”. Highsnobiety brings us an exclusive look at the highly talked-about Odd Future shop in Los Angeles, which opened on Black Friday. Tyler, The Creator and co. show us inside the stock room as well as talk about designs. I know this is has been floating around the internet for quite some time, but I think it deserves a post. Hopsin is a rapper who hails from California, and has his own record label, Funk Volume (he previously signed with Eazy E’s Ruthless Records in 2007). As you can tell, his music is similar to early Eminem/Odd Future’s, which features gore and shock value. Is he trying to get attention by dissing Tyler? Let us know what you think. 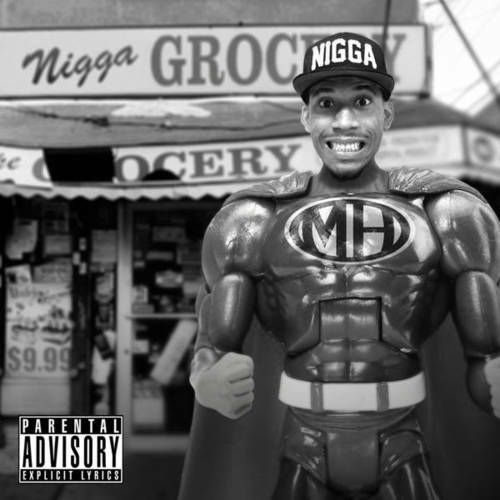 Click here to download “Ill Mind of Hopsin 4”. I actually wasn’t sure what to expect when I first heard Pusha’s and Tyler’s “Trouble On My Mind”, but when I did give it a listen I actually liked it. The video is what you would expect out of anything involving Odd Future: lots of mayhem and comedy.